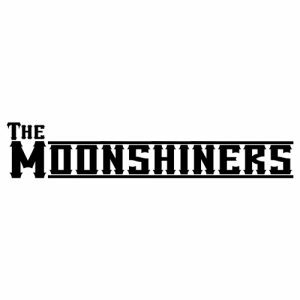 With their perfect blend of classic songs and contemporary hits, the Moonshiners are waiting for you. Add a good dose of energy, passion and experience and you obtain a unique recipe for an unforgettable evening. The sounds of guitars, violin and pedal steel will bring you straight to Nashville, where country music is queen. Are you ready for this experience? Are you ready for the Moonshiners?